Every parent dreads their child getting sick, even if it’s “just” a cold. At best, you have a child not feeling well, not eating or sleeping well—a child missing school and parents missing work. At worst, a cold occasionally develops into something more, requiring a visit to the doctor and medical attention. What’s an overworked, sleep-deprived parent to do? Well, here are some facts and practical tips to help keep your family healthy this cold and flu season. Head cold. Many colds are caused by rhinoviruses. Rhino means nose in Greek, so these are viruses that infect the nose. We get runny and stuffy noses when we have colds because that is where the virus is setting up shop. Stomach flu. Rhinoviruses are actually one of a group of viruses called enteroviruses. Entero means intestine in Greek. These viruses infect our gastrointestinal tract, causing sore throat, nausea, vomiting or diarrhea—an illness some people call the stomach flu. Influenza. A stomach “bug” is different from the actual flu, which is caused by the influenza virus. Influenza comes from the Italian word for influence of the stars. In medieval Europe, people thought outbreaks of colds and flu were caused by the movement of the stars. So, you wash until your hands are red, have gotten everyone their shots, have everyone eating their broccoli and in bed on time—and still someone in the family gets a cold. Despite our best efforts, we all will catch a virus at some point, kids more often than adults. While adults typically get 2–4 colds a year, kids average 6–8. Although you can’t take an antibiotic to make the cold go away, you can help manage symptoms and support the immune system in doing its job. Headache, body aches in children can be treated at home with cold medicine. Sometimes, giving cold medicine can be a struggle. 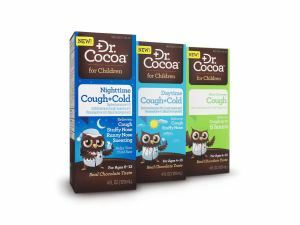 The all new Dr. Cocoa™ products offer three great tasting formulas to to help kids relieve a variety of cough and cold symptoms. Patented formulas combine trusted, effective ingredients with 10% real cocoa for a rich, soothing chocolate taste that kids like. The real chocolate flavor in the new Dr. Cocoa™ for Children line of medicines can help you give your school-age child or children (ages 4-13) the correct dose of liquid medicine needed to relieve cough and cold symptoms without a struggle. 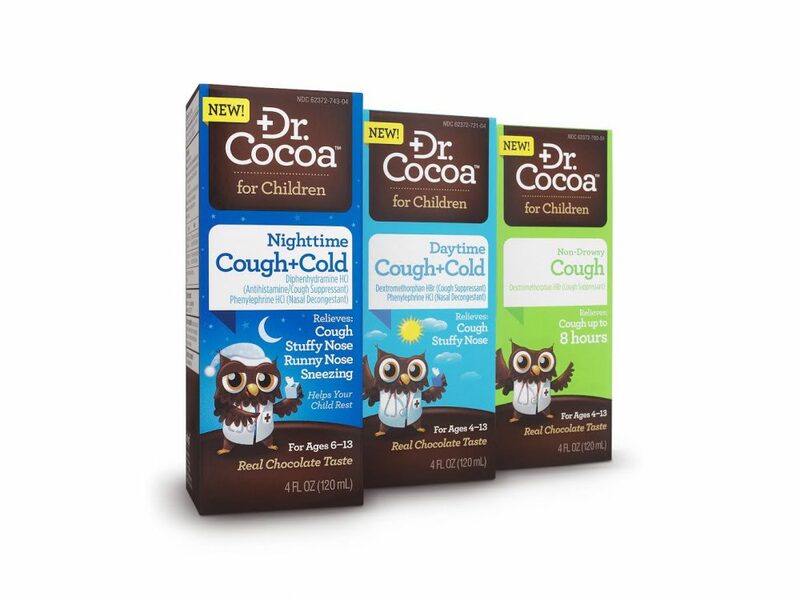 Dr. Cocoa for Children has three formulas all with 10% real cocoa for a real chocolate taste and then state the ages for each formula (cough and daytime formula are for children ages 4-13, but the nighttime formula is only for children ages 6-13). All Dr. Cocoa™ products are dye-free, gluten-free and alcohol-free. Dr. Cocoa products are not meant for infants. 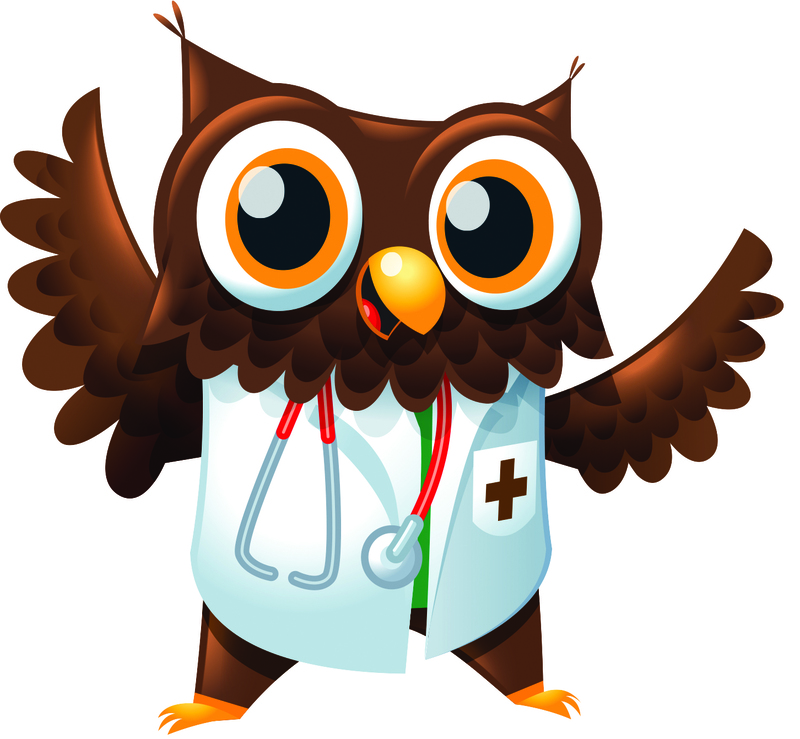 If your infant is sick please contact your medical healthcare provider immediately. Give liquid medicine along the side of the mouth, about halfway down. If it goes directly to the center of your child’s palate, it will trigger a gag. Place tablets on the back of the tongue or they will be spit out. Don’t bargain or bribe. The stakes will just escalate. Also, you give the message that taking medicine is a negotiable activity when it really isn’t. Good luck this cold and flu season and make sure you have your favorite chicken soup recipe handy. Utilize this valuable coupon to receive $4 off Dr. Cocoa. Check out Dr. Cocoa on YouTube!